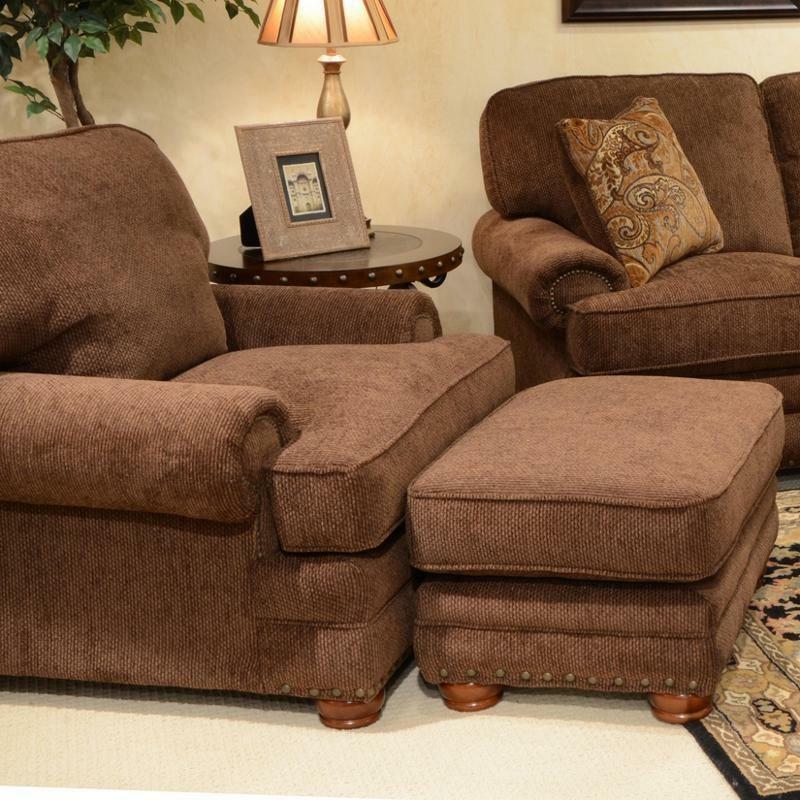 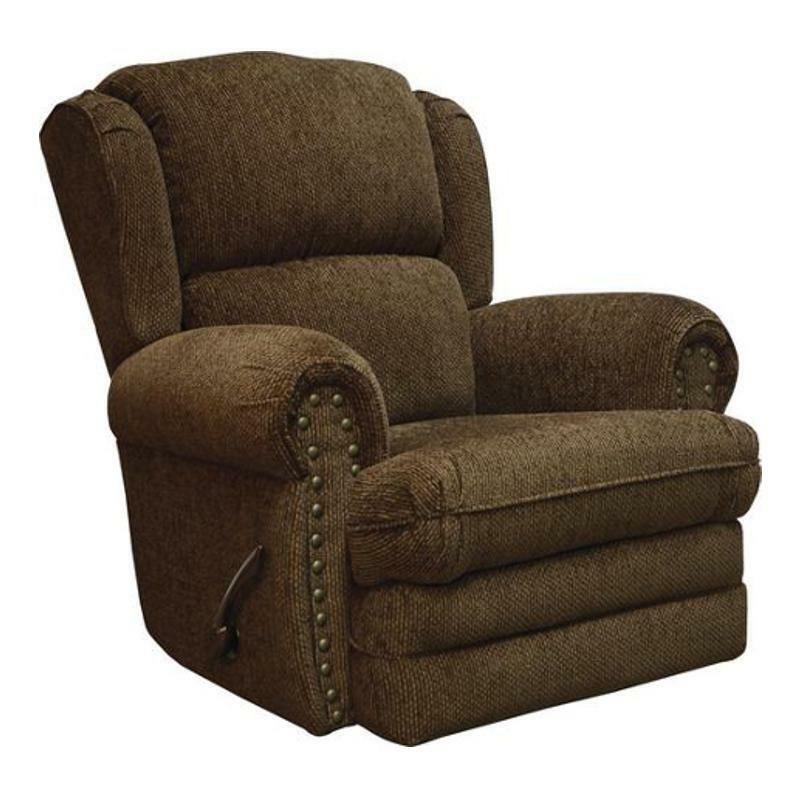 The Braddock Chair from Jackson Furniture comes in a rich soft chenille fabric and offers an extra deep T-cushion design and comfort. 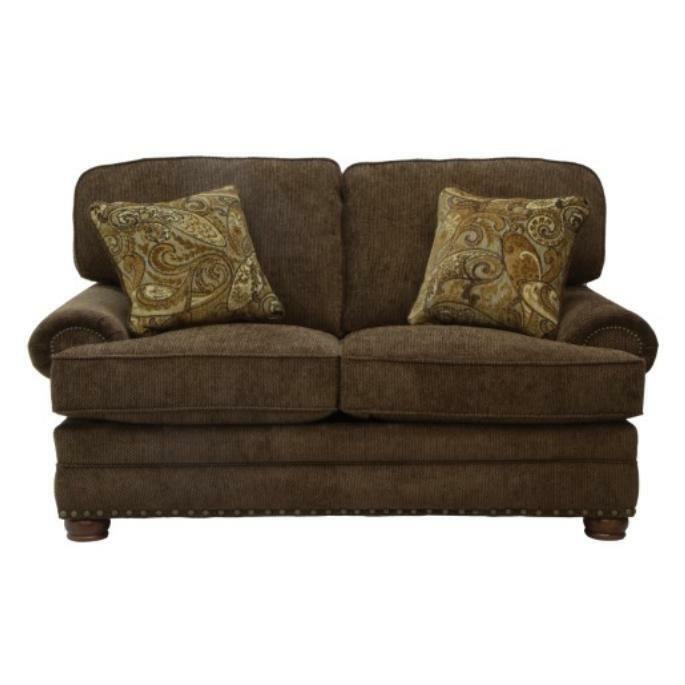 It features an attached bordered back pillow, a reversible seat cushion, padded rolled arms and individual hand driven brass nails. 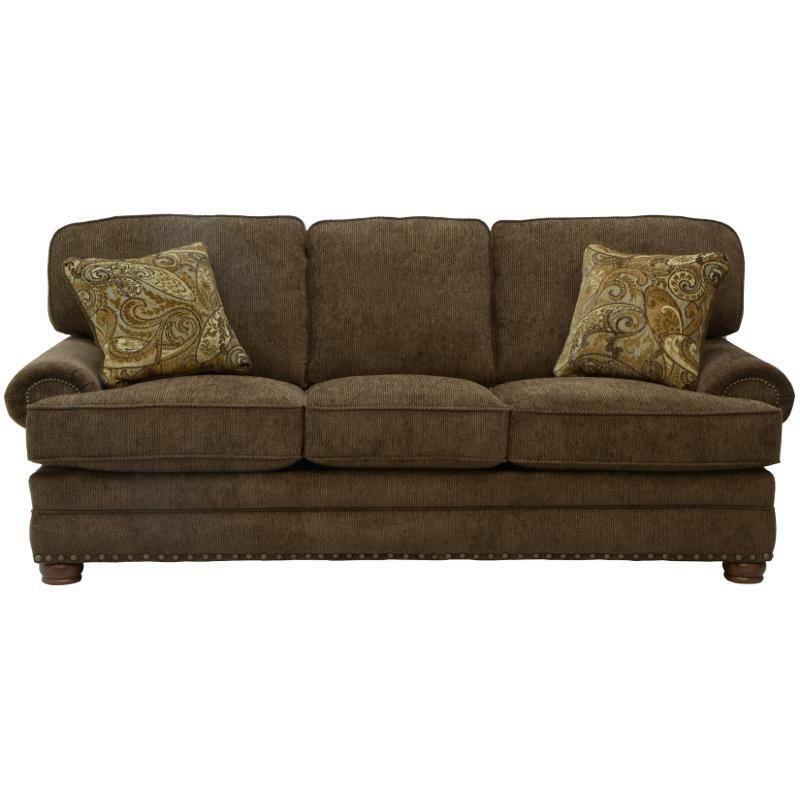 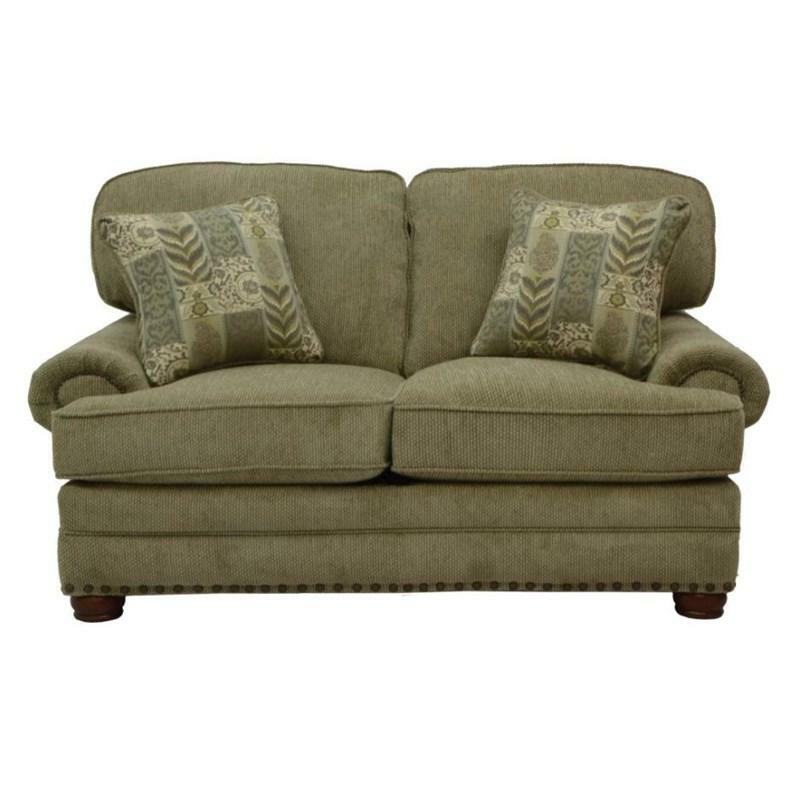 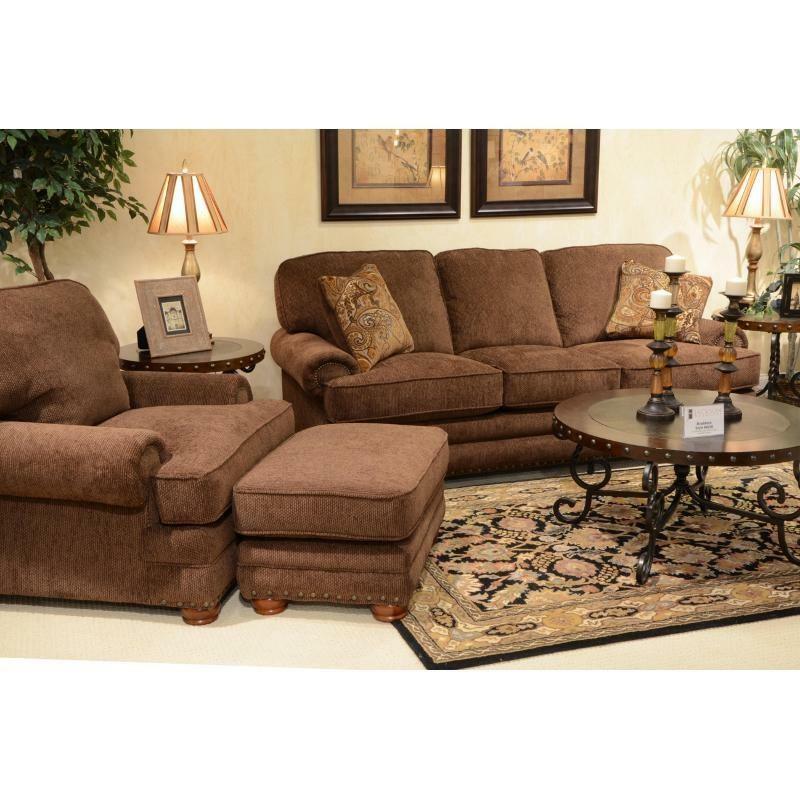 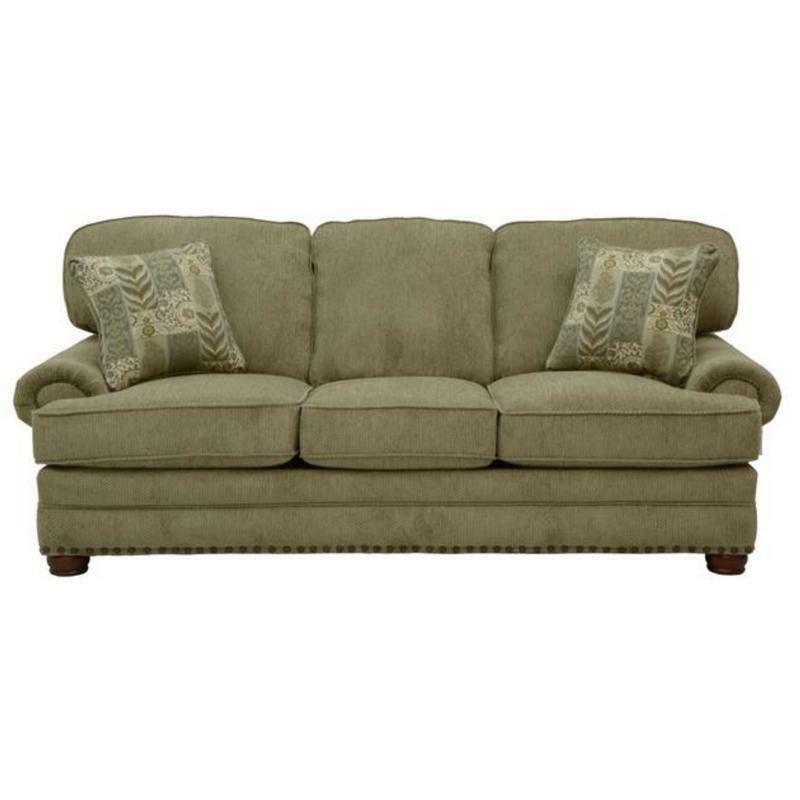 Pair with matching Braddock pieces to create a beautiful and comfortable set for your living room.